Which species are predators for monkeys depends largely on the size of the monkey and the habitat. While birds can sometimes eat very small or young monkeys, the predators for larger monkeys can include big cats, crocodiles, hyenas and humans. Big cats are the primary predators for monkeys who spend the majority of their time in trees, but when the primates venture out of the canopy, they can be vulnerable to water predators like snakes and alligators. There have been some documented instances of cannibalism in monkeys, but this is rare and usually happens with different species. 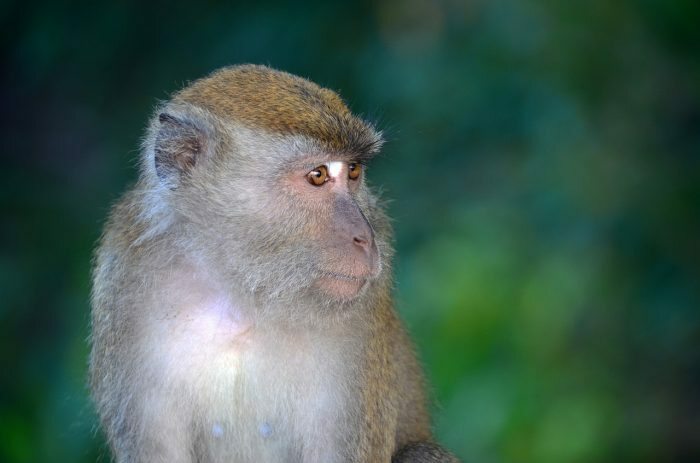 The deforestation by humans and the use of monkeys for creating certain types of medicine also pose a threat. Can Cats Really Talk to Each Other? Lion and Dog Are Friends – Even at Feeding Time!